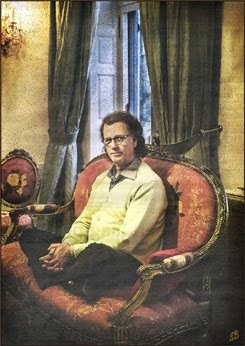 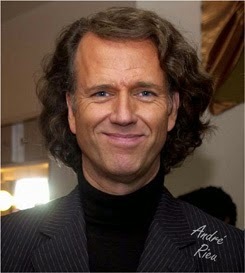 King of the Waltz André Rieu not only draws sold-out venues, but also runs his own billion Euro business. 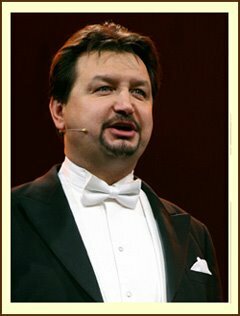 How does he do that? 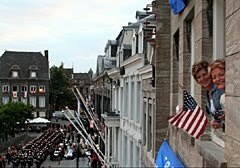 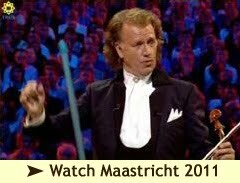 In three lessons you can be just as successful as the world's best-known Maastricht Citizen. 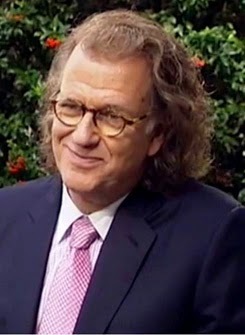 The now 68-year-old Rieu built his business from scratch. 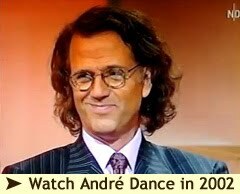 He was first taunted for his love for the waltz, now he is a world star with his well-groomed shows. 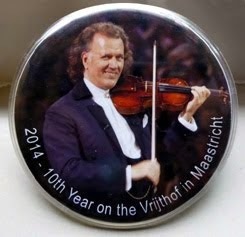 And everything he does - concerts, CDs, DVDs - he does in-house. 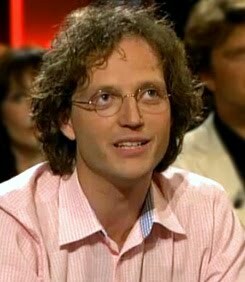 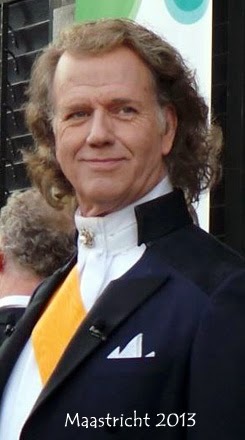 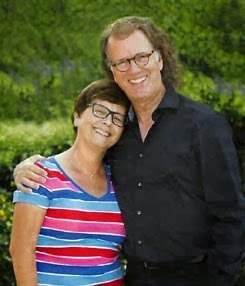 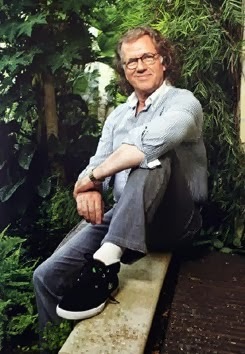 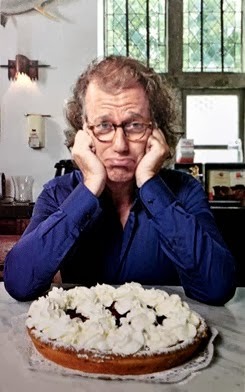 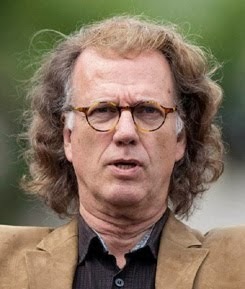 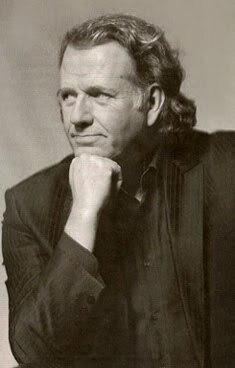 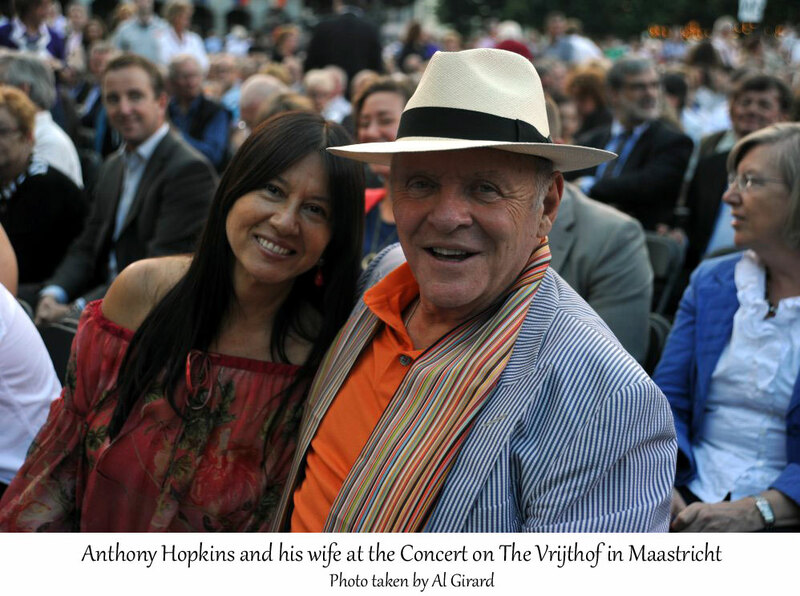 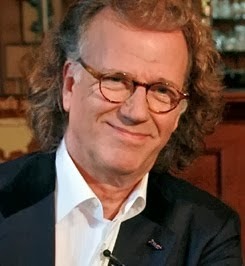 Author Johan Nebbeling dedicated a book "Thinking like André Rieu" to the lessons that can be learned from the success of this Maastricht resident. 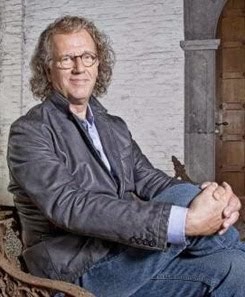 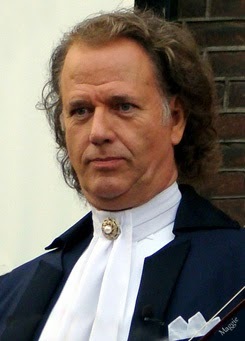 Nebbeling based his book on various biographies, including Rieu's "Maestro without borders" and dozens of articles. 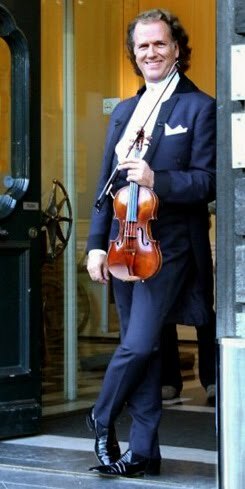 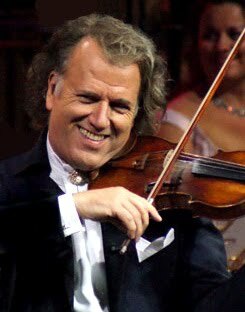 "In addition to the excellent violinist and variety entertainer he is, he is above all a great entrepreneur and an eminent businessman. 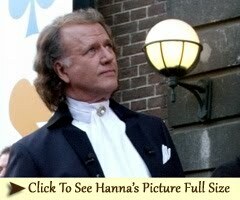 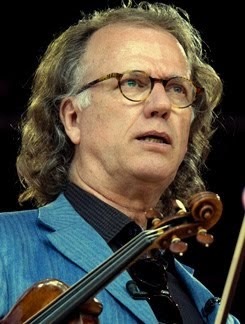 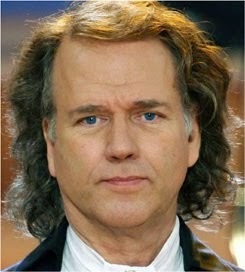 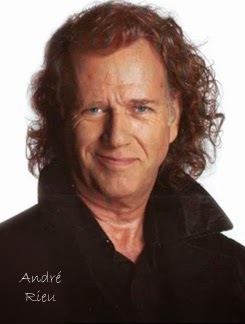 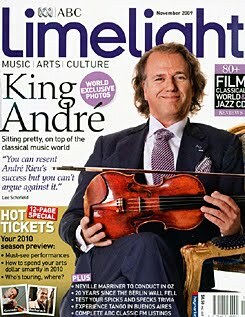 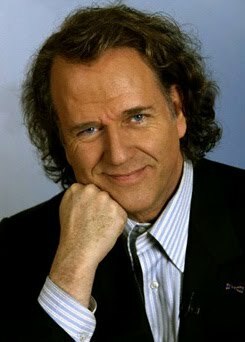 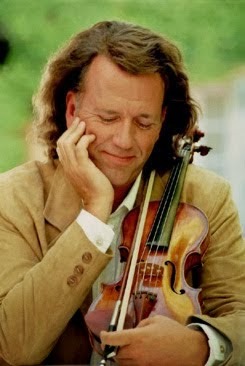 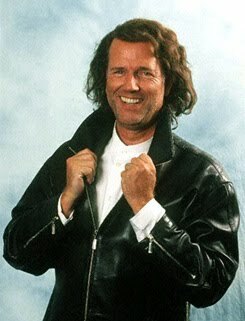 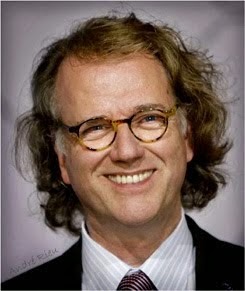 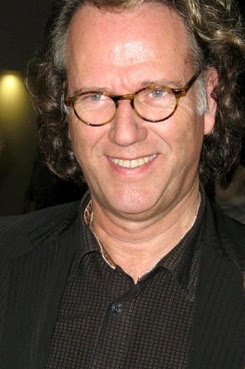 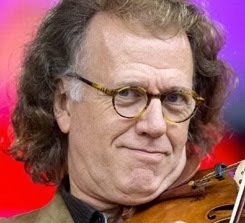 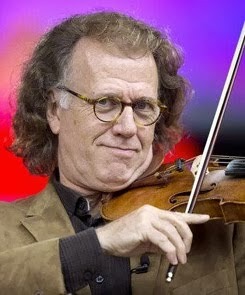 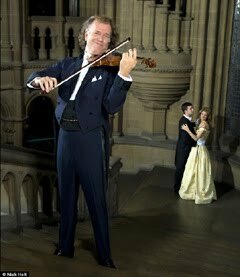 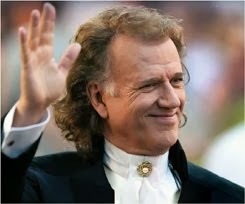 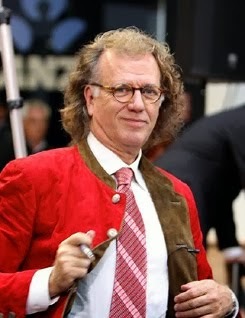 The violinist, showman and entrepreneur André Rieu is someone from whom we can learn a lot. 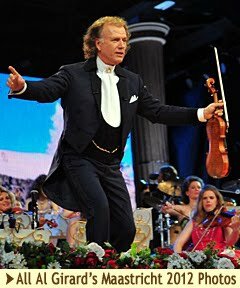 When at the end of the 1980's Rieu decided to concentrate on the waltz, it was a daring choice. 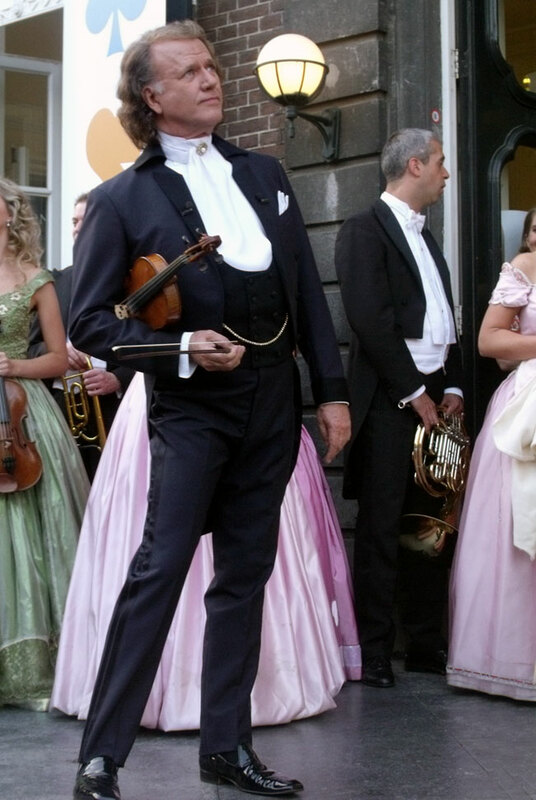 Where classical music was already viewed as a strange duck in the hit parades, this style was seen as hopelessly old-fashioned. 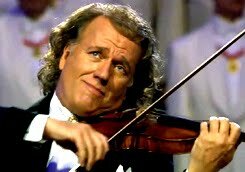 But Rieu had a dream, and held on to it at any cost. 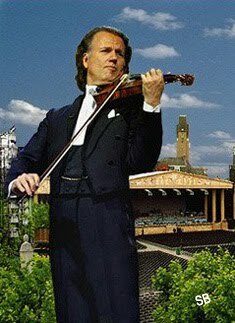 The definitive breakthrough came in 1994, when his performance of Shostakovich's "Second Waltz" stood in the Mega Top 50 for 30 weeks. 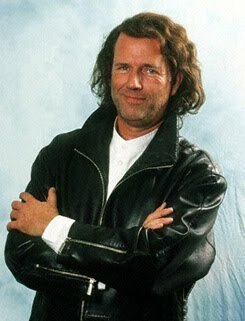 But he was not done yet. 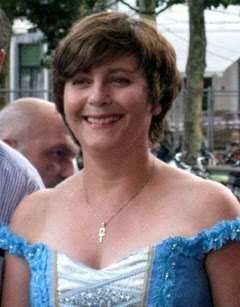 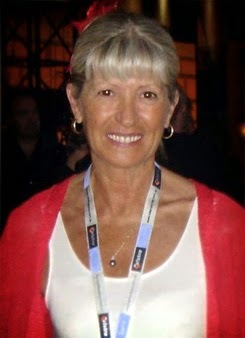 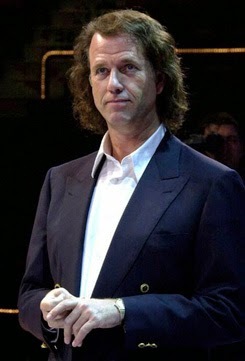 Rieu risked a performance in 1995 during the halftime rest period of the Champions League match between Ajax and Bayern Munich, which was a huge gamble. 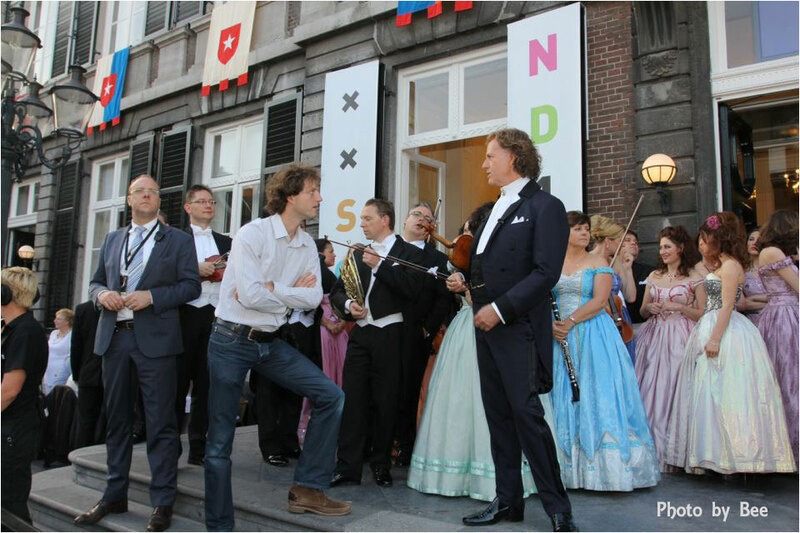 The soccer public was eagerly waiting for an intermezzo of classical music. 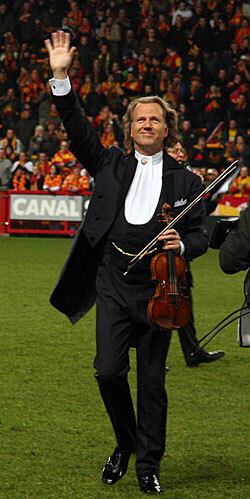 The fans reacted very enthusiastically and sang loudly along . 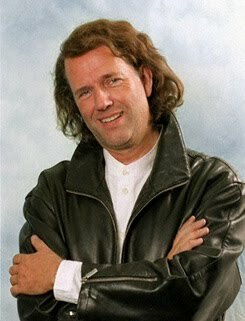 His fame had started. 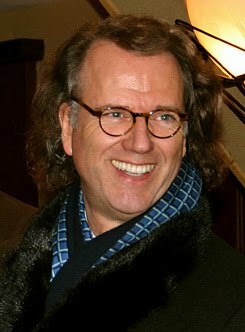 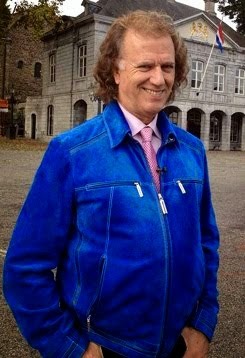 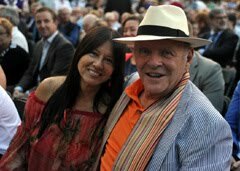 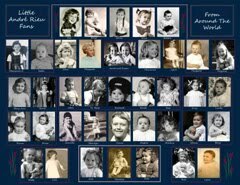 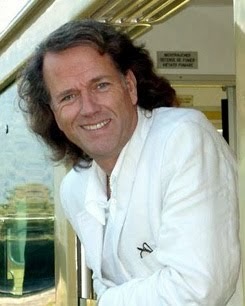 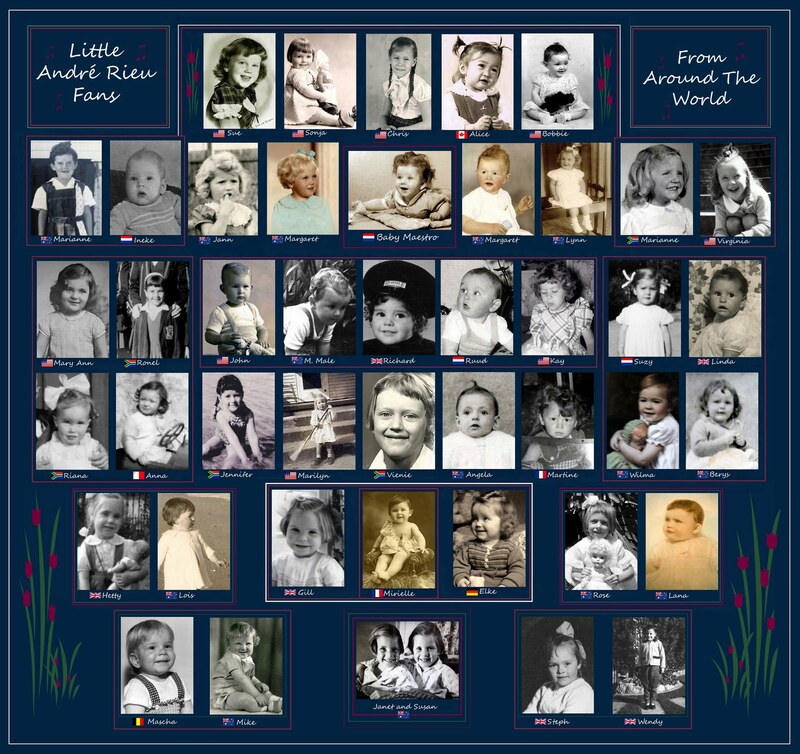 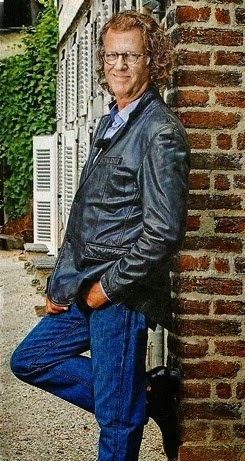 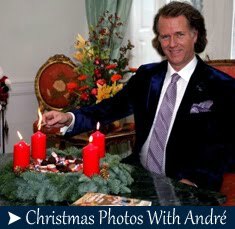 A year later he founded André Rieu Productions Holding BV, with all shares held by himself and his wife Marjorie Rieu-Kochmann. 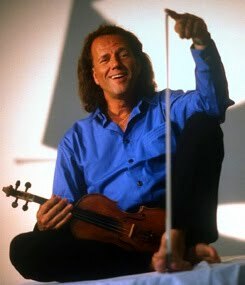 In the 30 years that followed, Rieu has played all over the world. 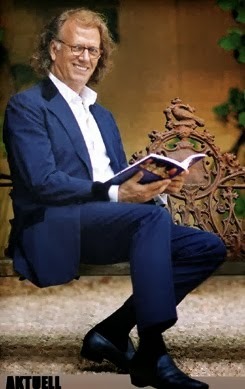 But he never stopped dreaming. 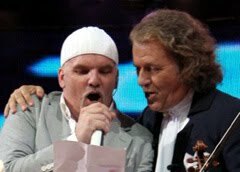 He would also like to perform a concert on the moon, he once said. 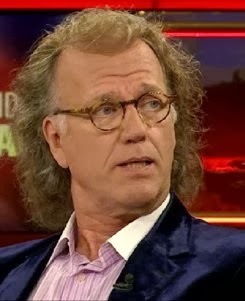 Lesson 2. 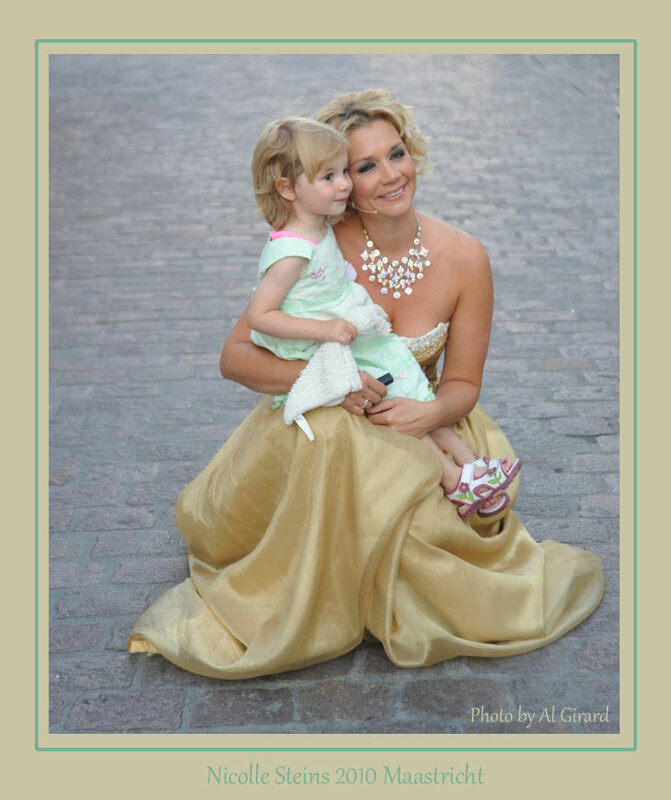 Make your employees your family and treat them accordingly. 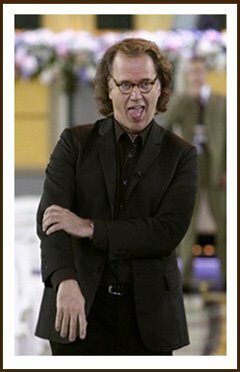 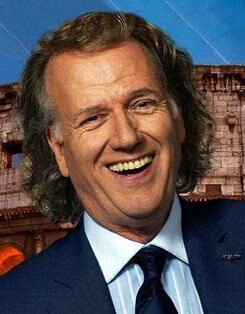 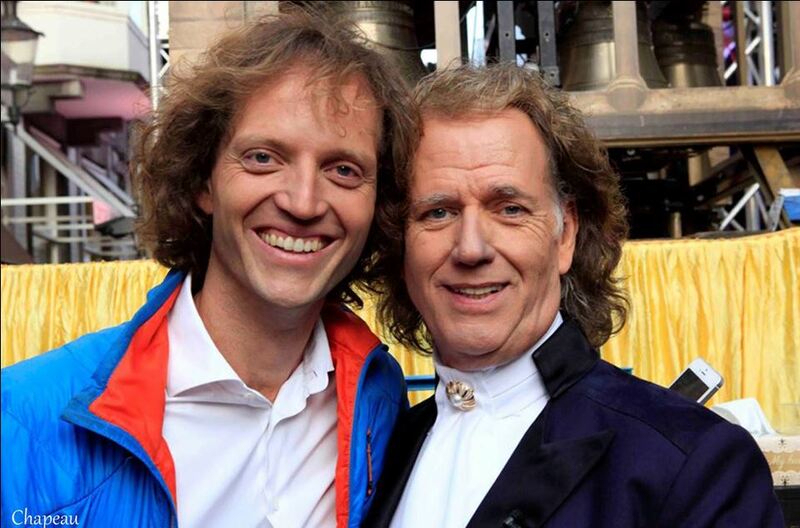 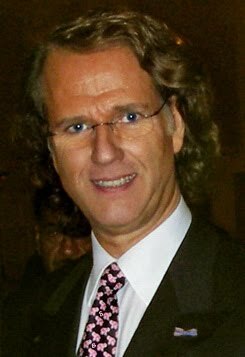 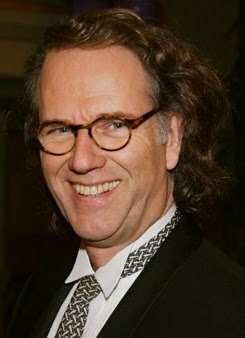 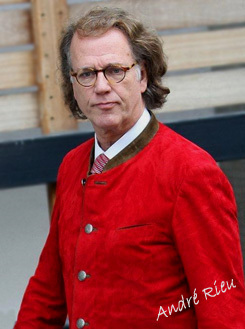 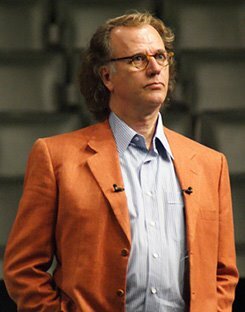 In 2018 André Rieu is the head of a company with approximately one hundred permanent employees, which he treats like family. 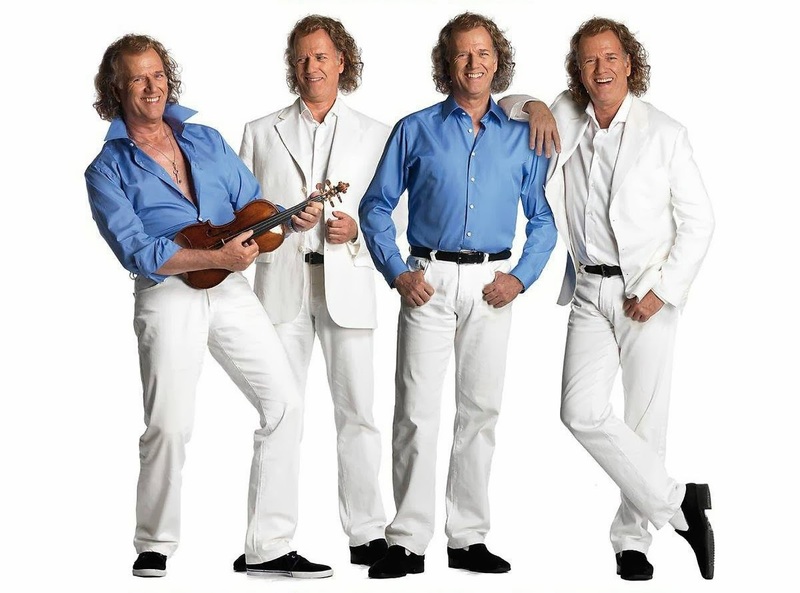 Some of them really are actually his family members. 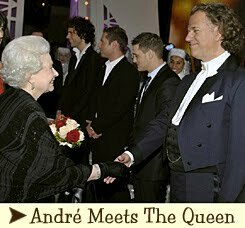 He governs the company with his wife Marjorie and - increasingly - his son Pierre. 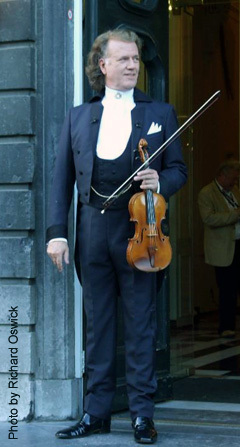 Rieu is a family man through and through and watches over the welfare of his immediate family members and likes to spend as much time as possible with them. 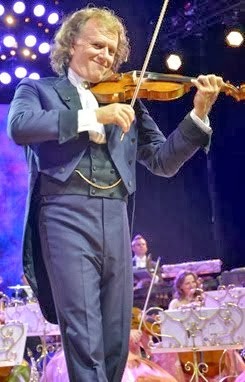 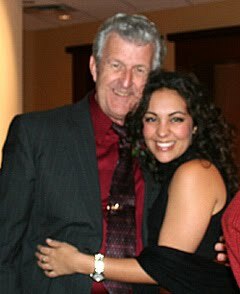 In addition, he maintains a warm relationship with all his orchestra members and the other employees. 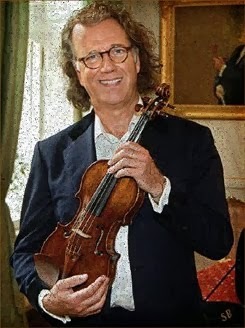 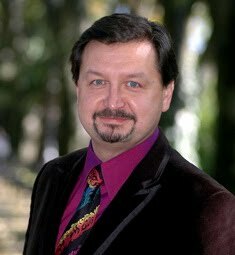 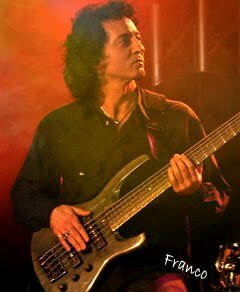 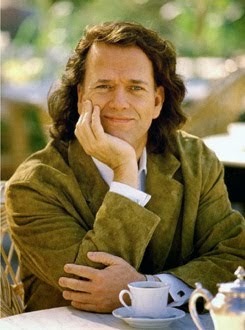 When Rieu is on his international tours, they are on the road for weeks . 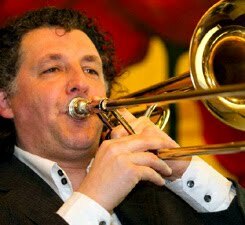 Rieu ensures that his musicians not only 'click' with him, but also with his choice of music. 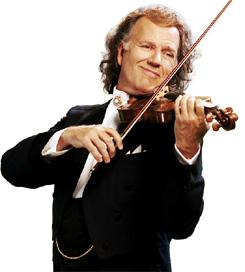 Playing in Rieu's orchestra gives little status for the classical-trained musicians. 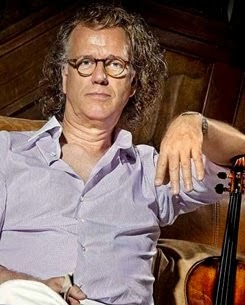 Orchestra members can count on skepticism from colleagues who see Rieu's choice as a submission to the trade. 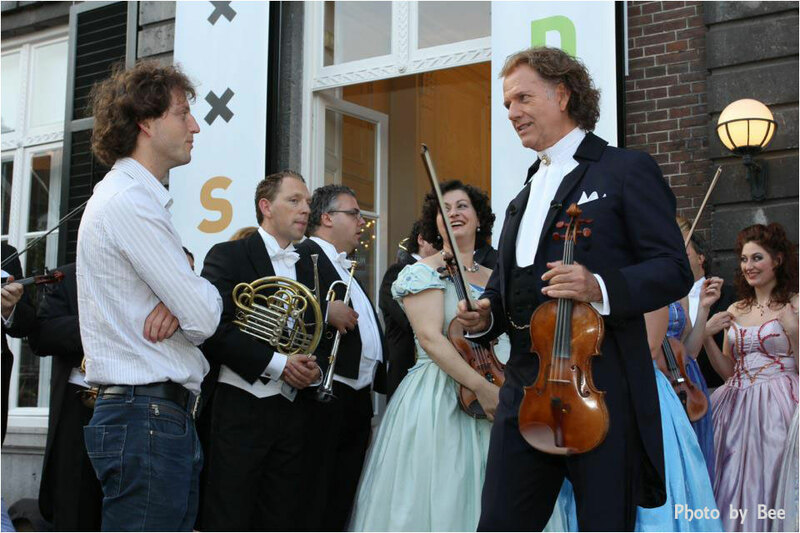 Nevertheless, Rieu manages to have them bond together by creating a family atmosphere in the work environment. 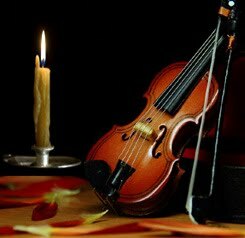 Every rehearsal is started with coffee and cake, they dine together and there is a lot of understanding for personal circumstances. 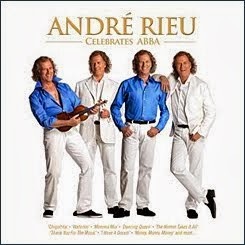 Rieu's employees often stay with him for years, if not decades. 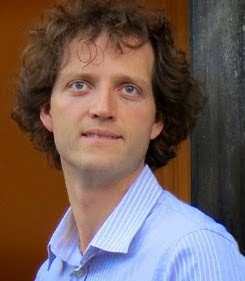 According to Rieu's working methods, there is a risk associated with entrepreneurship. 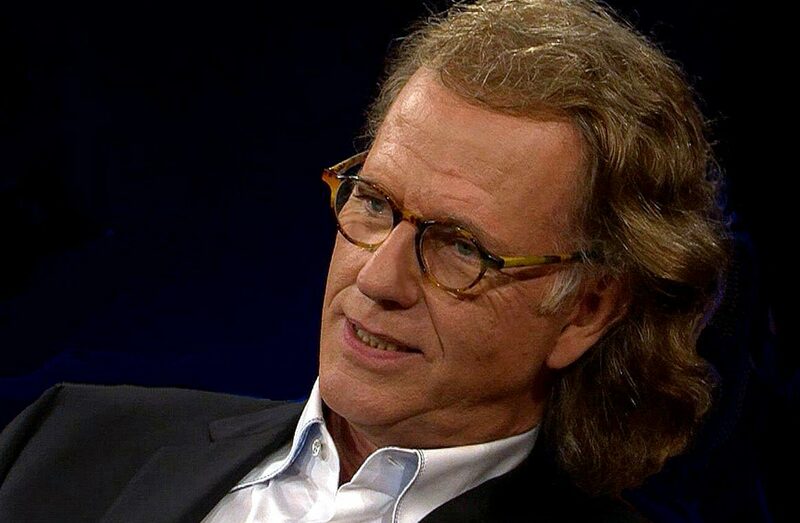 Entrepreneurship also means taking risks. 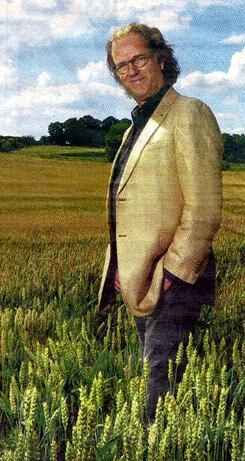 But taking risks is not the same as getting into something blindly and hoping that it will turn out to be okay. 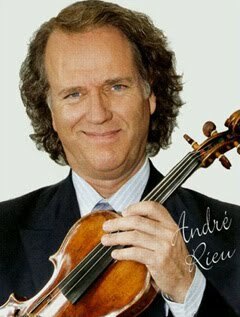 Before Rieu takes on a new venture, he prepares himself well. 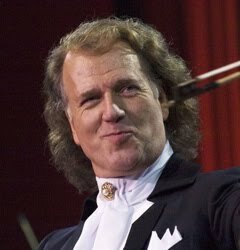 Preparation for Rieu is more than half the work. 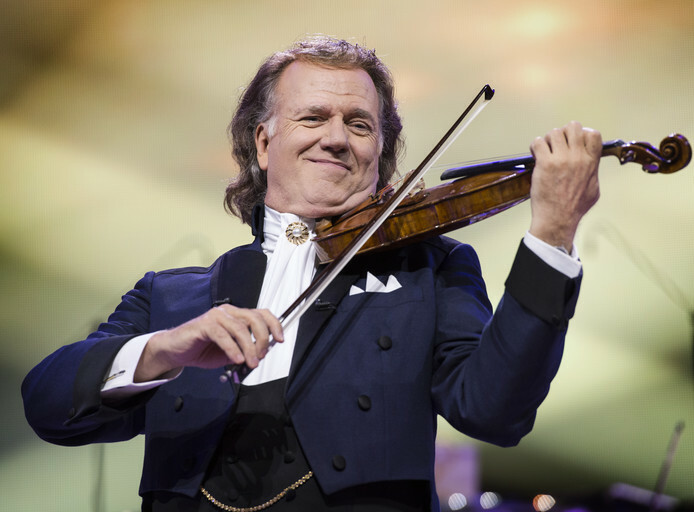 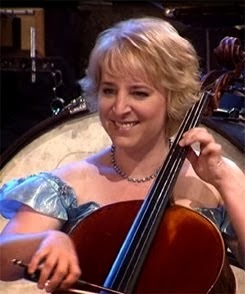 The performances are of course detailed into perfection, no matter where Rieu performs. 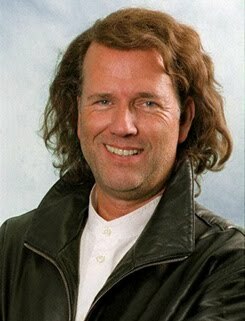 He also learned from his own mistakes. 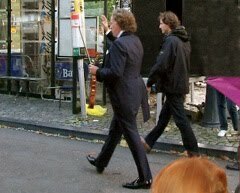 For tours abroad he does not work - as most artists do - anymore with a tour promoter, but does and controls everything himself. 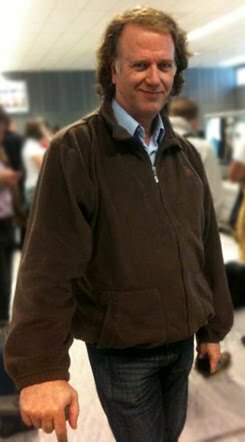 This avoids unpleasant surprises, such as those he experienced during a tour through the United States. 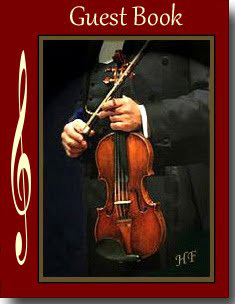 Local promoters are tough to negotiate with and that takes up a lot of time. 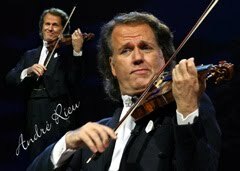 A reason for Rieu to decide that from now on he can arrange those better himself. 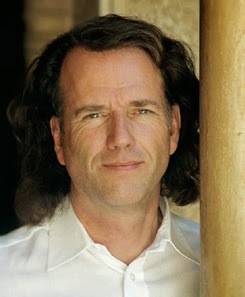 In those he can afford to take risks. 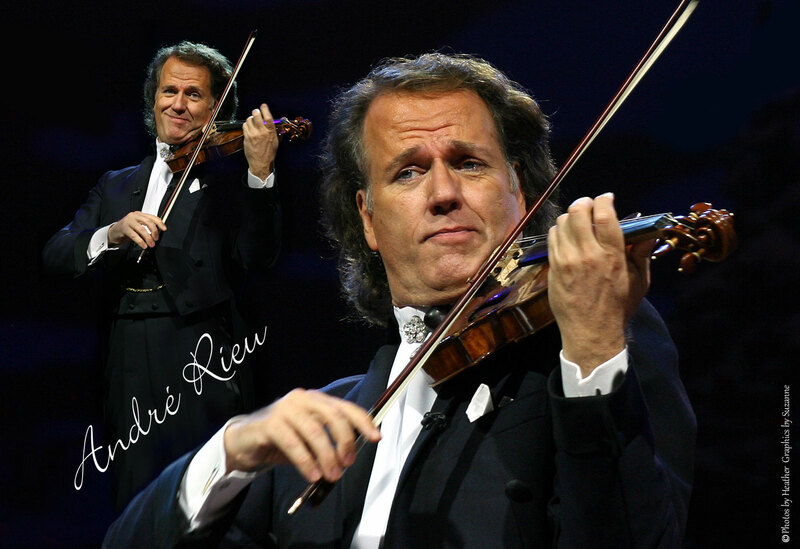 A successful performance abroad does not solely depend on direct income for Rieu. 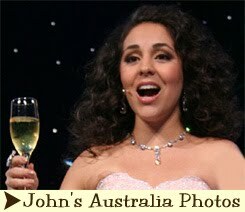 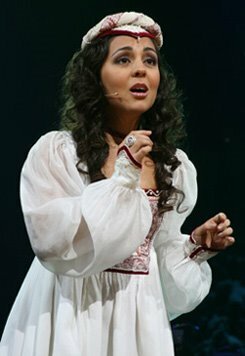 The Australia tour in 2008 was in itself a financial disaster: the construction of just the stage itself was very expensive because it required 500 employees. 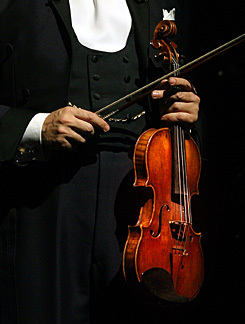 However, this loss was more than offset by the subsequent sale of DVDs, CDs and merchandising.